Traditional style roof trusses are an effective and simple to erect engineered solution for all your roofing requirements, from extensions to new builds. Made to measure in traditional style, our timber roof trusses provide a structural framework designed to bridge the space above a room, living or storage area and provide support for a roof. Dating back to the medieval age, the development of the truss provided a stronger and more reliant framework for a roof and is still the most prevalent roof construction method today. Roof trusses are the ideal choice for roofing projects, including extensions, new builds, residential developments and commercial projects. Structural timber is a relatively good thermal insulation material and a renewable source, and we use forestry commission stewardship (fsc) timbers on our projects, including Douglas Fir, larch, green oak and pitch pine. 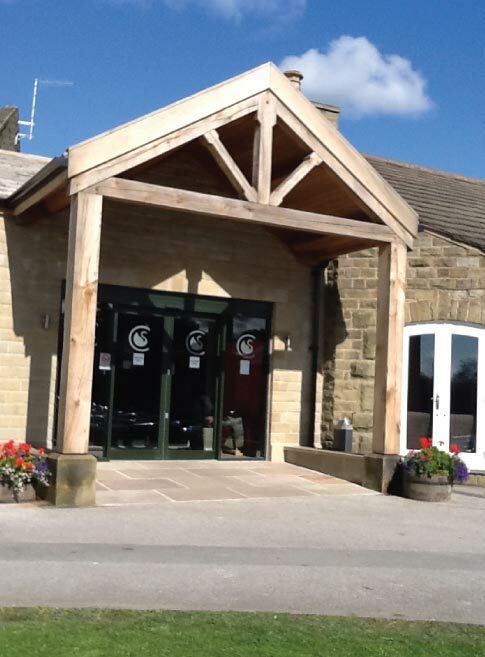 We regularly use green oak structures for projects such as car ports and garden buildings. Our skilled joiners construct the roof trusses here in our joinery workshop on our premises in settle, north yorkshire. With extensive experience, roof trusses are made to measure and can be designed for virtually any roof shape, pitch or dimension. 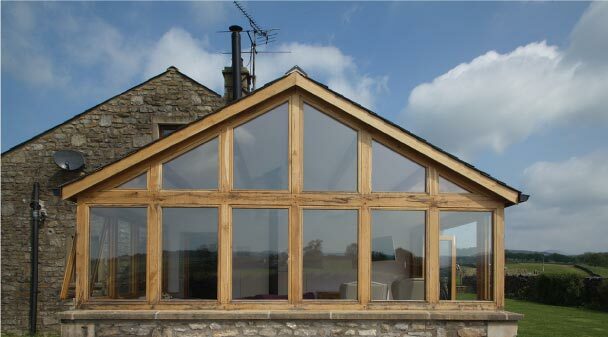 We provide an all in one service that includes purlins and all associated timbers, measured and cut to your requirements. Using roof trusses in construction reduces time and waste on the building site, as they are pre-cut and ready to be easily and swiftly erected into place. It is possible to span greater distances without intermediate support such as beams, purlins and joists. We are able to provide a full set of calculations for building controls that highlight pitch and dimension to illustrate that the truss has been designed to provide structural soundness. 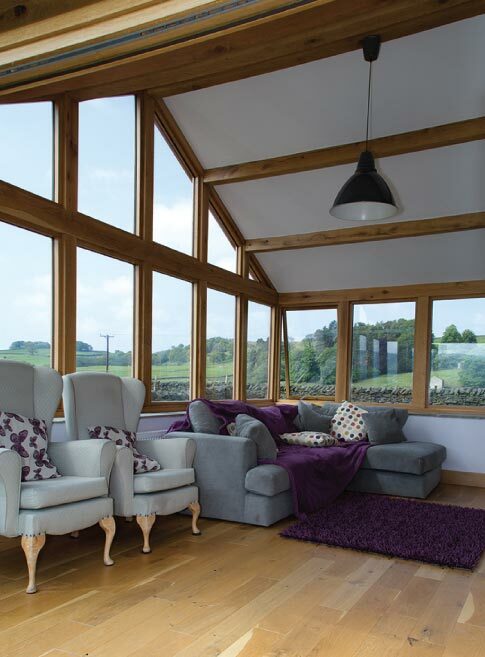 We use the highest quality timbers and pride ourselves on providing a high quality service to match. Talk to us about your project and we will be able to look at a package and project to suit you and your budget. Our joiners are some of the best skilled craftsmen in the region and are passionate about their projects. 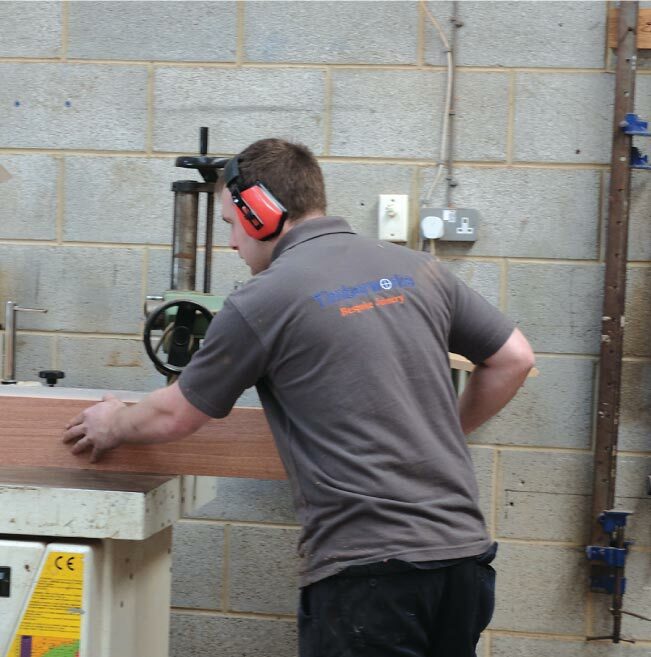 Talk to us about delivery and fitting your timber project.